Sonepar Canada is pleased to announce that Reina Ohol has joined Sonepar Canada as of January 7, 2019, as the new Vice President, Human Resources. Reina joined Sonepar Canada from Sofina Foods where she has worked for 15 years and most recently in the role of Senior HR Director. Sofina Foods is a privately Canadian protein processing company with 5,000 employees across Canada. Reina has a BA, as well as a MBA with a specialization in Human Resources from Griffith University in Brisbane, Australia. She also holds her Certified Human Resource Leader (CHRL) designation. Reina will be working from the Sonepar Brampton office but will be travelling extensively across all our Operating Companies to support the business needs as it relates to our people. The HR Leaders and their teams in our Operating Companies, along with our Talent Acquisition Manager and Payroll Specialists will report into Reina in this role. 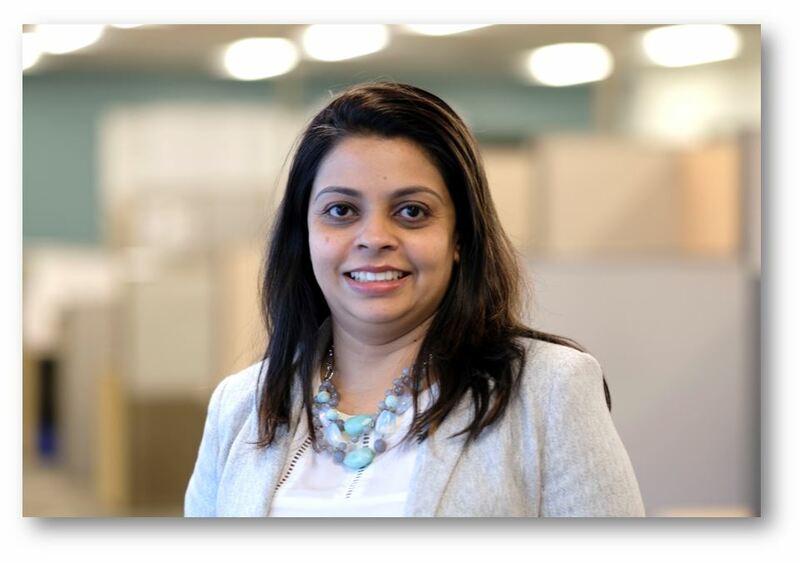 We are very excited to have Reina join Sonepar and bring her expertise, drive and curiosity to this role. We look forward to her insights and contributions to our People Strategy for 2019 and the future.